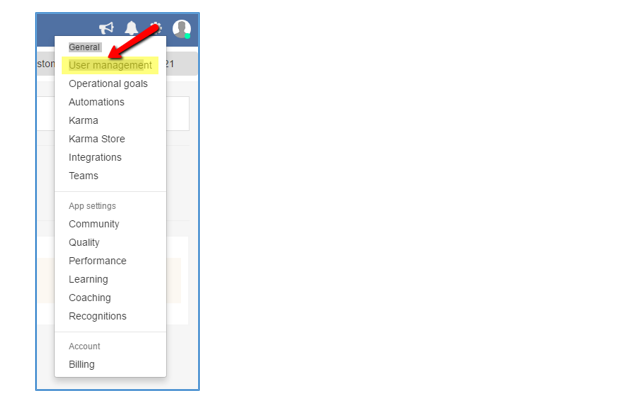 Administrators can assign one of several roles to users. 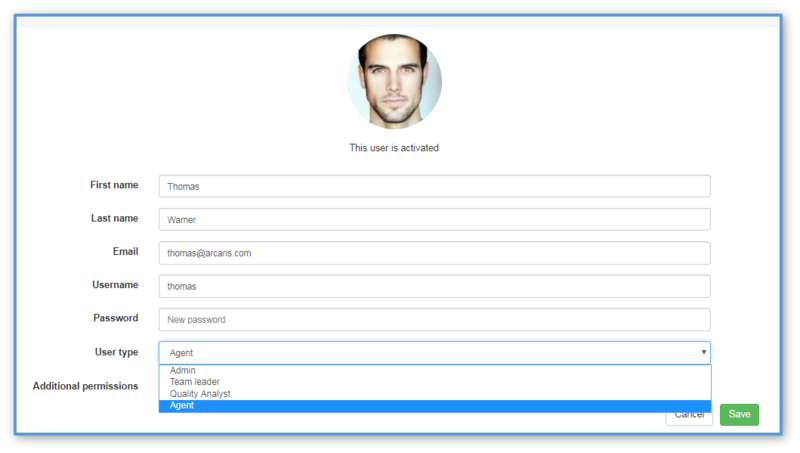 Roles are defined below with instructions on how to edit or change user roles for users already added to the platform. Instructions for changing a user's role. Click on the platform administrator gear icon in the top right corner of the desktop. Select User management. The user management page appears. Click on the edit button as shown in the image below. Change the role of the user and click Save. Your changes are saved and the user has the new role assignments. Creating teams: How to organize teams on your PlayVox platform.